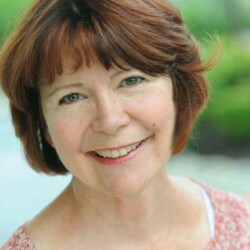 Author Judy Leslie's cool stuff about Ireland the Victorian era. 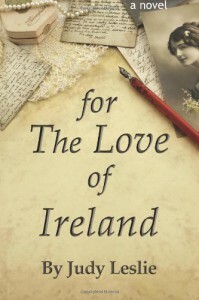 For the Love of Ireland is the story of Margaret Sullivan. She dines with politicians, rebels, and spies. She is an American journalist writing under an male name.